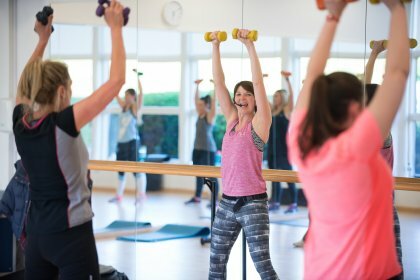 Our extensive health, fitness and wellbeing programme includes classes such as Yoga, Pilates, Fight Klub, Zumba, Aqua Aerobics, Group Cycle plus many more. The Sports Village prides itself on delivering high standards of customer experience and a variety of classes within clean, safe and effective group exercise spaces. The role of the Group Exercise Coach exists to provide fun, safe daily coaching in classes as well as supporting and engaging in the general running of the Sports Village operation. You will be part of an energetic team, encouraged to contribute and proactively deliver sessions that members cannot wait to return to. If you hold a recognised Industry qualification and would like to be a Group Exercise Coach at Hertfordshire Sports Village please email Kriss Tottman at Hertfordshire Sports Village.